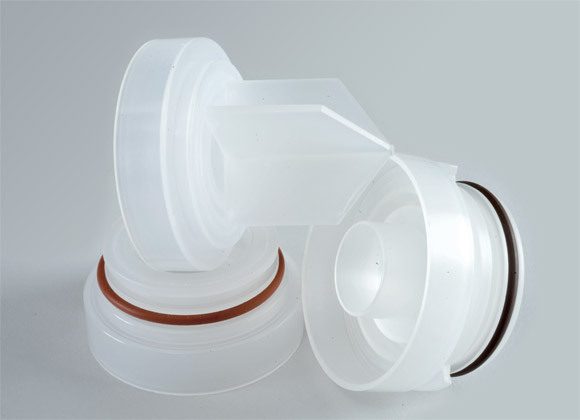 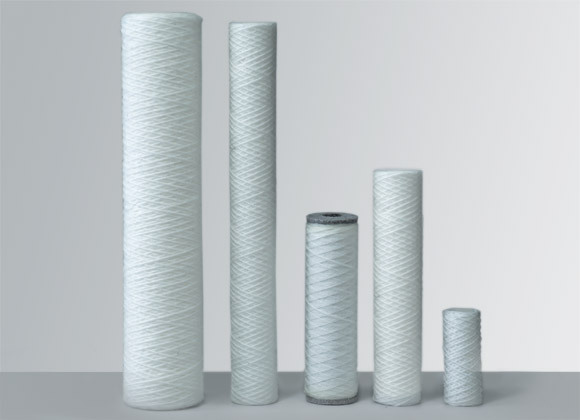 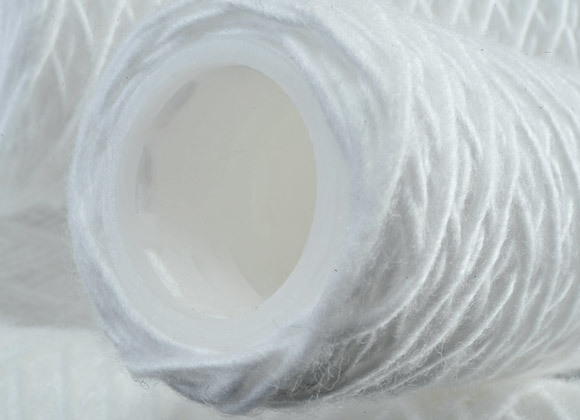 SFA include wound cartridges manufactured in different yarns, such as polypropylene, cotton, rayon, and polypropylene or stainless steel inner core, dimensions from 4" to 80" and from 1 to 150 micron rating Wound cartridges are used in different fields: chemical, petrochemical, pharmaceutical, photographic, food and beverage and power generation industries. 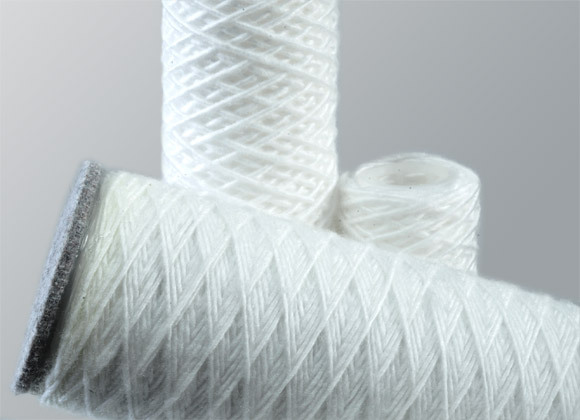 Micro Star offers also special execution following customers drawing. 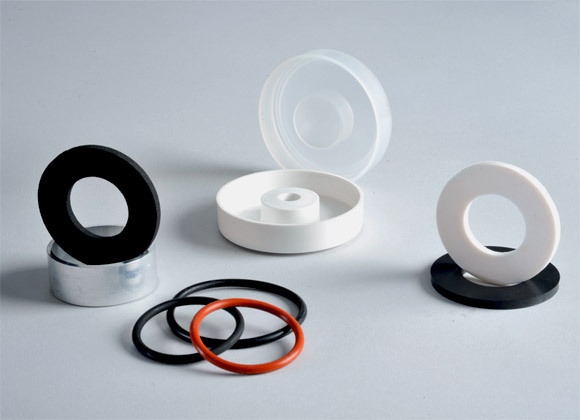 Gaskets: Buna; EPDM; PTFE; Silicone; Vyton.